Today is National Poetry Day! My very first literary accomplishment was a completed poem at age 5. I fell in love with the rhymes and verses that I could create out of words! I have binders full of my poetry and it has always been my first love as a writer. I spent my entire childhood crafting words into poetry and song to express myself. Today is in celebration of all the poetry, in every format, ever written or still to be written! National Poetry Day is coordinated by the Forward Arts Foundation, a charity that celebrates poetry and promotes it as part of everyday life. 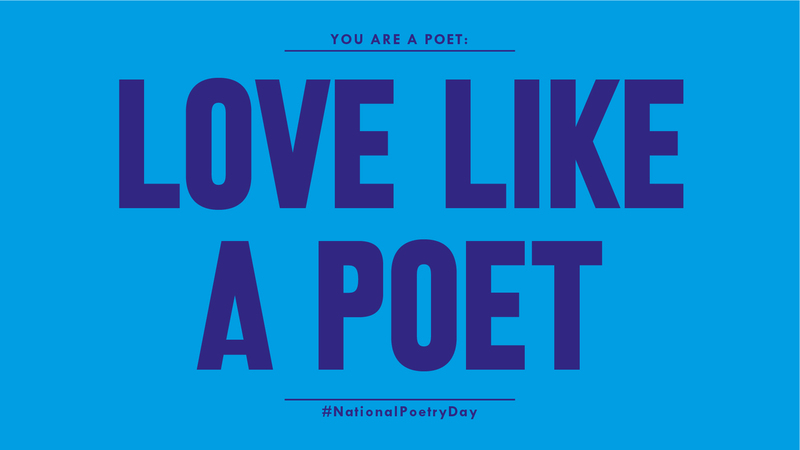 National Poetry Day was founded in 1994 by William Sieghart and has engaged millions of people across the UK and countries around the world in reading, writing and listening to poetry. Can poetry change your life? Get creative and find out! William Sieghart explains here. Your creative outlet should have no limits! The themes are not set as the true intention of this day is to bring recognition to a beautiful literary art form, poetry. Today can be filled with inspiration! While this holiday originated as a British campaign to promote poetry, it is celebrated internationally and this year marks the 21st annual National Poetry Day. People all over the world are sharing their poetry and performing it as well in short videos! You’re invited to do the same here if you like! Post yours in the comments and join me in celebrating! 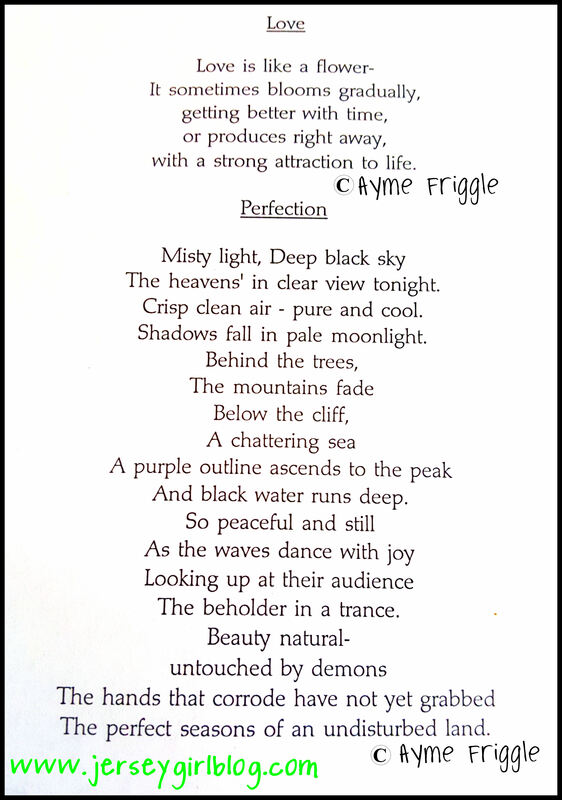 I will share a few of my favorites that I wrote during some of my most inspirational years of creativity…high school. They are typed up from my collection so I snapped a picture here for you to enjoy and feel free to share on your various social media sites!